Traveling to Egypt, Jordan, Turkey, Morocco and the Holy Lands offer everything from stunning natural scenery to world-class cities to some of the planet’s most important cultural and historical landmarks. From the pyramids of Ancient Egypt to the amazing sights of Istanbul, this region offers a dizzying array of incredible places to see and interesting things to do. The cradle of the Ancient Egyptian civilization and some of the world’s most historic landmarks, Egypt is both fascinating and exhilarating. 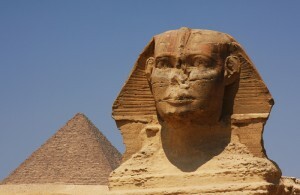 Travelers will find many exciting Egypt Tours availble. Cairo boasts a wealth of world-renowned museums and historic sites to explore such as the famed Egyptian Museum, Tahrir Square and the Giza Zoo while the beautiful city of Alexandria boasts attractions like the Library of Alexandria, the Citadel of Qaitbay and the Alexandria National Museum. 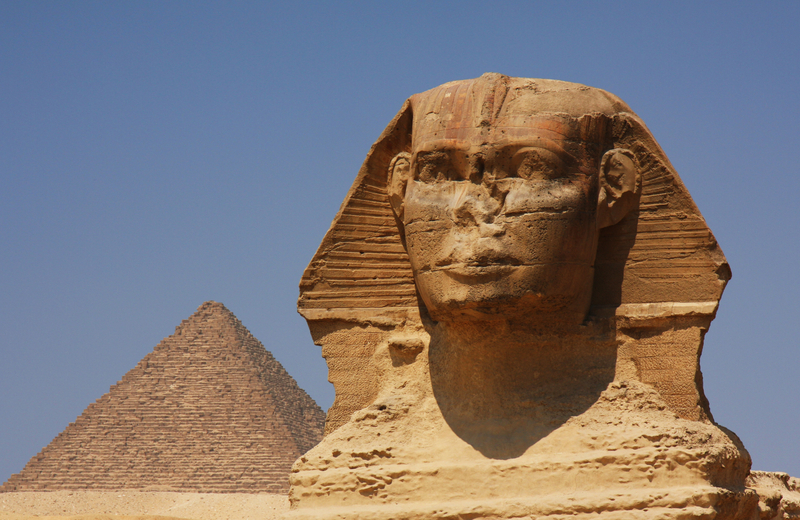 Other must-see landmarks and destinations in Egypt include the iconic Giza Pyramids, the Valley of the Kings and the Ancient Egyptian ruins of Saqqara and Memphis. An ancient and beautiful land, Jordan is home to some of the world’s most important cultural sites and stunning natural scenery all around. 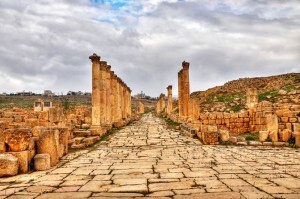 The archeological ruins of Petra are nothing short of astounding and are among the country’s premier attractions while the capital city of Amman plays host to fascinating Ancient Roman ruins and the must-see National Archeological Museum. 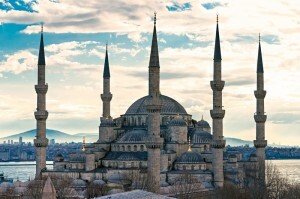 Turkey boasts wondrous landscapes, ancient ruins to explore and some of the world’s greatest cities. 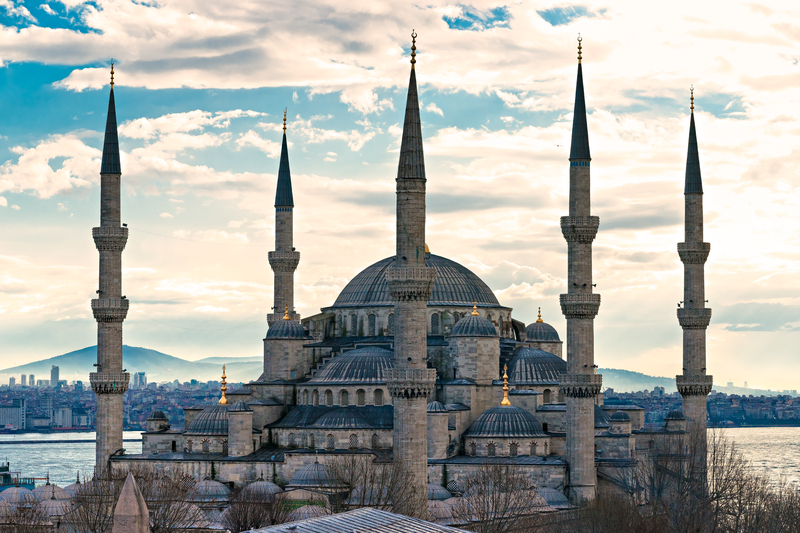 Istanbul holds nearly 2,000 years of history and culture to discover as well as architectural treasures like Hagia Sophia, the Blue Mosque and the Topkapi Palace. It also boasts interesting historical sites such as the Galata Tower and the Old City Walls and a wide array of world-renowned museums like the Museum of Archeology. 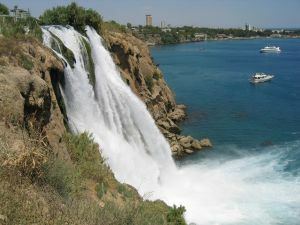 Another top destination in Turkey is the city of Antalya, known for its beautiful beaches and dramatic seaside scenery. Other top attractions and destinations in Turkey include Mount Nemrut, the ancient ruins of Ephesus and Ani, the breathtaking Mediterranean coastline and the bustling capital city of Ankara. 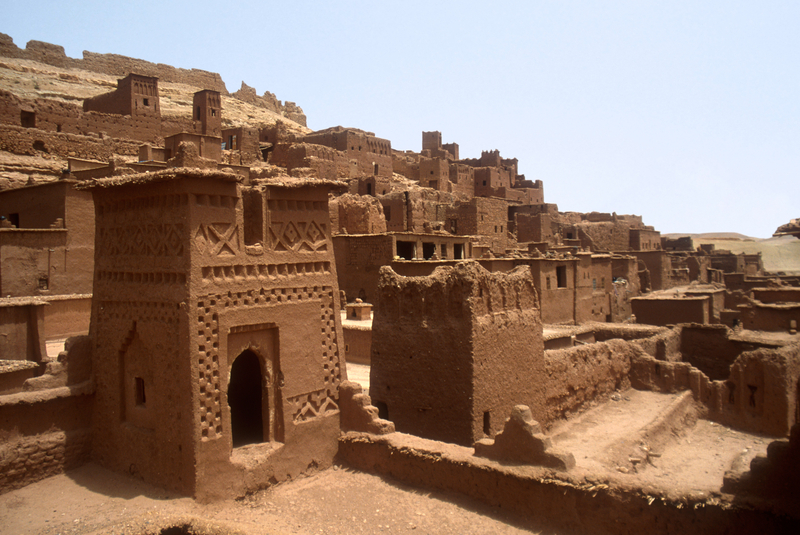 This North African nation offers much to see and do as well. A leading destination is the famous city of Casablanca, renowned for its cafes, shops, galleries and historic sites like Old Medina. The historic city of Fez is known for its stunning medieval and ancient architecture while the capital city of Rabat hosts great museums like the National Archeological Museum and sites of interest like the stunning Royal Palace, Old Medina and the ruins of Chellah. Outside of its major cities, Morocco sports top destinations like the elegant beaches of Agadir and the ancient coastal town of Essaouira. 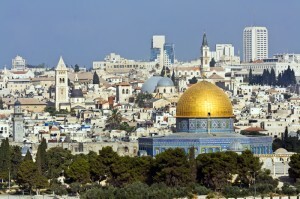 The Holy Land offers a wealth of fascinating sites for people of all faiths and backgrounds. 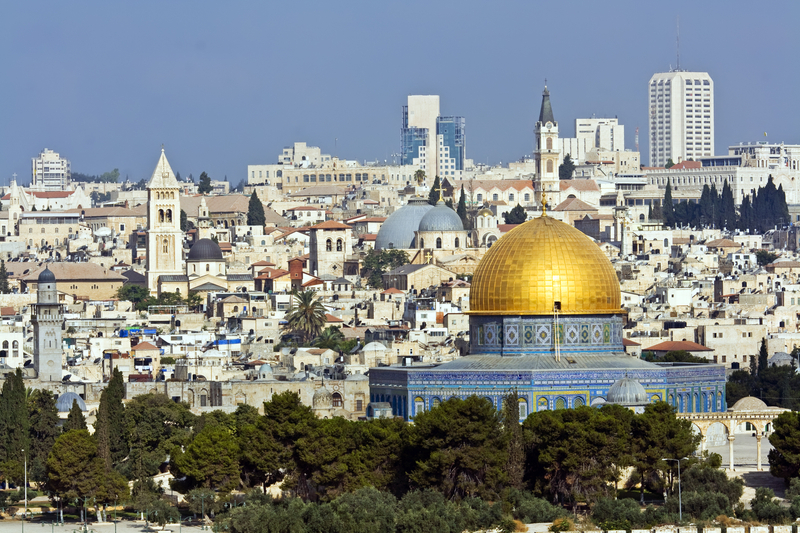 Jerusalem in particular offers amazing attractions like the Western Wall, the Dome of the Rock, the Old City, the Church of the Holy Sepulchre and the fascinating Israel Museum. Other premier destinations and attractions in the Holy Land region include the stunning Mount Sinai, Bethlehem, Nazareth and the beautiful Sea of Galilee. Interested in visiting these and many other cultural and historical landmarks in the area? Travelers will find many Egypt travel packages are available to fit any budget. When you think of the main activity destinations in Europe you tend to focus on Austria and Switzerland with perhaps some French, Spanish and Portuguese water sport action thrown in. You don’t, generally, think of Turkey. Turkey is the quintessential beach holiday destination; its beaches are as good looking as man-made movie sets with watercolour-like ocean, sand so white it looks like snow and dramatic, pine-clad cliffs that look as though they have been painted in afterwards. However, Turkey is more than just a beach paradise beloved by sun worshippers, sandcastle hungry children and day cruisers devoted to their yachts. A lazy way of life doesn’t have to be the definition of Turkey holidays. 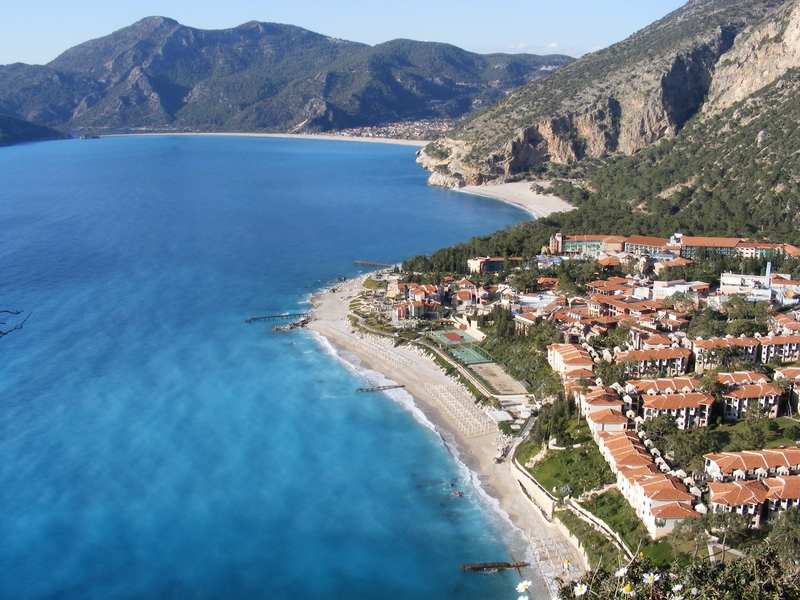 Olu Deniz is one of the most beautiful beaches in Turkey and that’s some claim when you look at the overall calibre of beaches this country lays claim to. However, aside from being a popular place to swim and sail this region of Turkey is where you can really get your pulse racing. 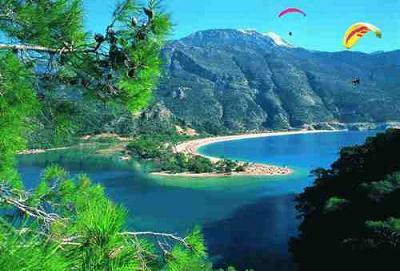 The mountains rising above the beach and stretching towards the nearby town and resort of Fethiye are pretty special. Thanks to unique winds coming in off the Mediterranean this small area of Turkey is one of the best places in Europe to go paragliding. You can strap yourself in with an experienced instructor and take to the Turkish skies to admire the fabulous view of Olu Deniz beach and lagoon and the towering mountains that surround you and really feel the adrenaline pumping. If you don’t want to spend all your time with your head in the clouds, head into Fethiye and join a PADI certified diving course. This part of Turkey is home to some of the best scuba diving in the country with crystal clear waters and unique rock formations providing sanctuary for hundreds of species of underwater wildlife. From Antalya you can head inland for the day and get to grips with white-water rafting on the Dalaman River. The rapids are between grade three and four (grade five rapids are the biggest and most challenging). The river passes through deep gorges and past ancient remains so when your blood isn’t pumping trying to negotiate rapids you can sit back and enjoy the view. What better way to spend your holidays in Turkey than by riding the rails on a whistle-stop tour through the history of this unique country. Begin your travels in Istanbul and see the capital of the Byzantine and Ottoman Empires that sits astride both Asia and Europe. Tour the historic buildings, museums, churches and mosques of this ancient city. After spending time learning how these two great empires influenced much of the world, travel to Gallipoli. Here you will feel the agony of war and view the monuments dedicated to the ANZAC and Turkish soldiers who fought heroically during this infamous World War I battle. Your next stop, the legendary city of Troy, will take you from modern warfare to an ancient battle of mythology. You’ll view the battlegrounds of Achilles and Hector that Homer immortalized in the Iliad. The train will take you from ancient Greece to Roman antiquity with the next place on your itinerary. 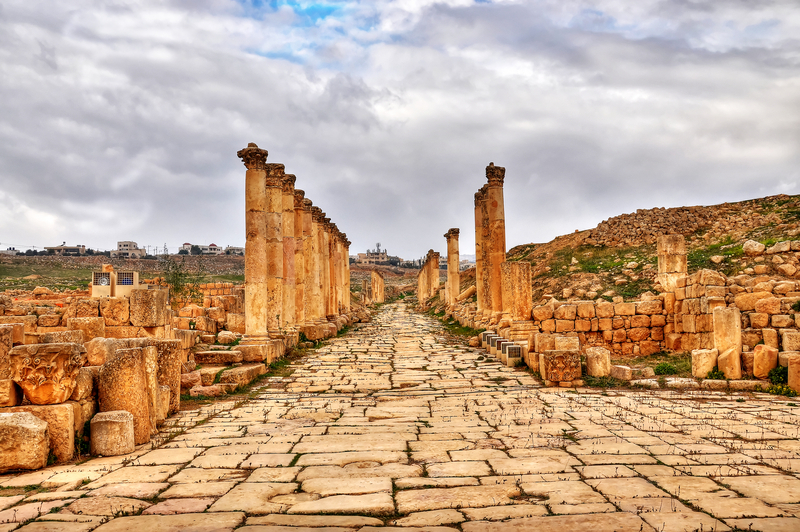 In Ephesus, you’ll see the remains of the Temple of Artemis and other archaeological ruins in this once mighty Roman city and a center of early Christianity as documented by the New Testament. Travel on to Konya, a recreational stop along the famous Silk Road. It’s here that you will find Catalhoyuk, the remains of a Neolithic settlement and one of the oldest known archaeological sites in the world. Your penultimate stop is Corum in the strategic Black Sea region of the country. Here visitors can view the ruins of the ancient Hittite city of Alacahoyuk and view the 5,000 year span of Turkish history. You began your journey at the historic capital. Your final stop is the current capital, Ankara. In this vibrant cosmopolitan city, you will view modern Turkey. 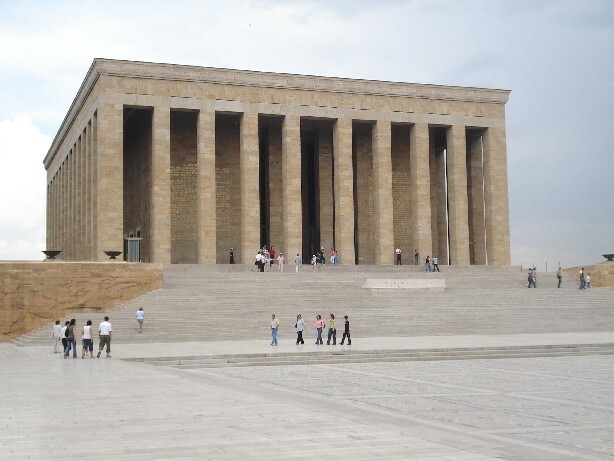 You’ll see a land built upon the foundation of Kemal Ataturk’s vision as well as an impressive mausoleum built in his honor. You will also enjoy the ruins of a Roman bath, the Temple of Augustus and the Roman, Byzantine and Seljuk influences on the ancient citadel. Take the glass elevator to the top of the Atakule Tower for a panoramic view of the city as you dine in the revolving restaurant. Whether you spend one day in each location or several, you’ll see the historical importance of this country that sits at the intersection of three continents. You will understand why Turkey has played such a vital part in history and why that role continues today. Continuation of The Best Way To Leave a Turkish Bath is in a Taxi Unless..
A consensus somewhat reached, we started to walk towards the minarets and the girls followed in a loose group. A few blocks down and we had to turn a corner to make our way towards the minarets. Unfortunately with this turn, the minarets disappeared. They were no longer tall enough to be seen above the buildings. Given what we had been informed of on the ship we realized we must be in Istanbul's Grand Bazaar. The Bazaar itself was closed on Sundays and so where we walked was pretty deserted. I remembered something else that the guide had said in the port briefing; While the Grand Bazaar itself was closed, something like a flea market grew up in its place. However even though woman visited the Grand Bazarr, they did not go out on Sunday, at least not to the flea market anyway. I suddenly remembered this as our group marched quickly up one street and came to a dead stop. There in front of us we saw a mass of humanity. Male humanity. There were Turkish men of all ages from toddlers to the aged. There were so many that they were practically standing shoulder to shoulder with no hint of light between them. Nicole who had been my co-leader in this adventure and I turned as if one person in that instant and went into crises mode. The street we had turned down was also filled with men and I knew we had to get through this mass of humanity. We were all young girls dressed in a more westernized way, which is a polite way of saying that we stuck out like a bunch of Brittney Spears fans at a Ramona’s concert. The first thing that we did was line up single file. I left Nicole in the front and I made my way to the back of the line. We held onto each other and avoided any attempt to separate us. Once or twice the line cut into two lines but we worked to get it back together I found myself counting off to make sure that we had the same number we started with. I don’t know how long that took, although I’m guessing not as long as it seemed. Then Nicole made a turn and suddenly we were out of the flea market and on a main road. On a main road that led to the bridge and on the other side of the bride sat out cruise ship. We spared a moment to high five each other and then heard the whistle. We thought to ourselves, was that the final whistle or the 30 minute warning? Not willing to take chances, we ran across that bridge as fast as we could. We raced up that gangplank and collapsed on the seating in the lobby area and breathed a deep sigh of relief. At that point I figured it was okay to tell them the truth; that I hadn’t really known where I was going once I lost sight of the mosque. They didn’t believe me then. Which was probably for the best anyway? 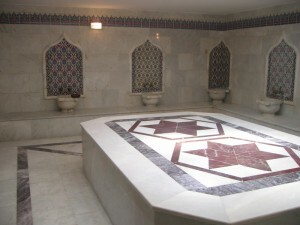 We were in Istanbul and the chance to visit a Turkish bath seemed too intriguing to miss. Of course we had to see the main sites in the city first, and a Turkish bath tends to take a while. None of this would have been an issue except that we only had seven hours total in Istanbul before the ship was due to leave. There we were ten women, girls really, alone in Istanbul as the sun was beginning to set and no clue on how to get to the boat that was more than willing to leave us if we didn’t arrive on time. When we had gotten to the Turkish bath our group had contained 10 or so men, but their bathing experience went much quicker than ours so when we came out they were long gone. There weren’t laws or anything about women wandering alone in Istanbul, but we were told it wasn’t a good idea. Because of this, our first thought was to find a taxi, but there wasn’t even one in sight. Not to mention the fact that we would have needed at least four taxies to get all of us back to the ship. Even if we did find one taxi, how would we choose who got to go and who had to stay? I looked up at the slowly setting sun and I caught sight of something. Up above the rooftops of the surrounding buildings, I saw the Minaret that was the answer to our prayers. I had seen that Minaret before during a nighttime adventure. The night before a friend and I were bored so we had taken a quick walk down the gangway and past the dock towards the bridge. We had walked across the bridge and I had marveled at the men who were fishing from this bridge in the middle of the night. When we were about halfway across the bridge I looked up and saw an incredibly beautiful mosque. Its Minarets climbed towards the sky and I wanted to finish my journey across the bridge to see the Mosque up close. Unfortunately it was raining and the two guys I was walking with started whining about getting wet. Girls… No response beyond the panicked babbling. Girls… I said again. Then finally GIRLS!!!! At that point they looked over at me. I know how to get us out of here. Some looked relieved and some looked skeptical. The rest just looked resigned. After all the ship was going to leave us in Istanbul in a little over an hour and we probably had fifty bucks between us. This was definitely not an ideal situation. Neither was depending on me at this point since this was my first trip to Istanbul, but we were rapidly running out of options. There is nothing quite like a cruise, I love the feeling of the waves crashing against the side of the ship as we glide towards many different ports to embark on our travels. Of all the possible destinations, I have always found Turkey to be one of the more exotic and rewarding. Turkey is located at the far eastern end of the Mediterranean Sea and is home to some of the great ruins of the ancient world, as well as some of the best beaches of the modern world. 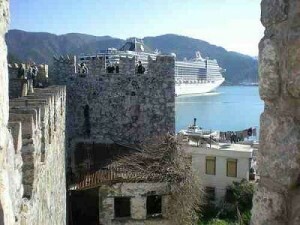 Great cruises to Turkey can be had from P&O cruises so come and get some Mediterranean sunshine! Turkey has four main ports of call. Dikili is perhaps the best known. It is famous for its resorts and its dark sand beaches. There is more to this town than fun, however; for here are located the ruins of ancient Troy and the rebuilt Temple of Trajan. Dikili is also the gateway for the ruins of Pergamum. 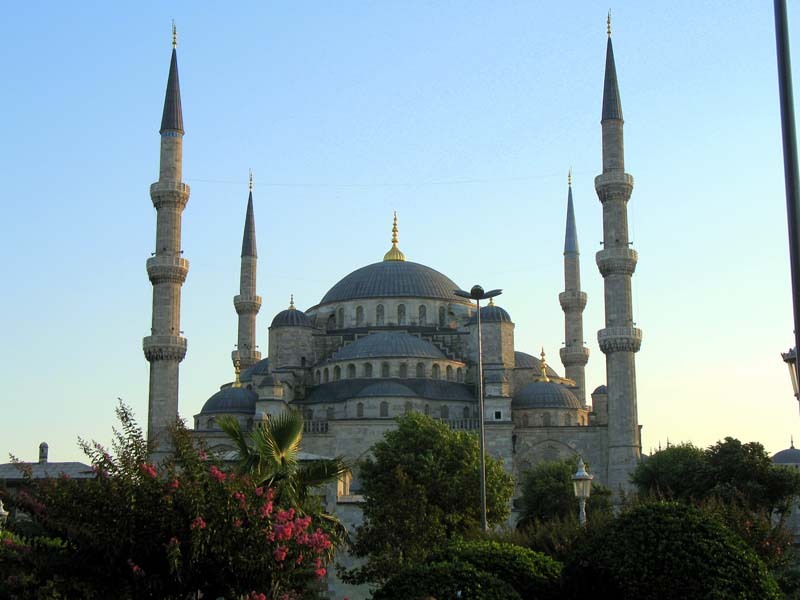 Another port of call in Turkey is Istanbul, an ancient city that has long spanned two continents. 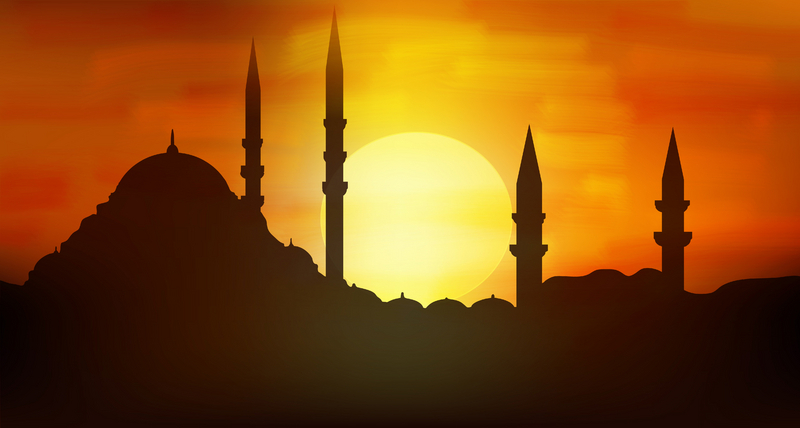 It is both the cultural and the economic center of Turkey. 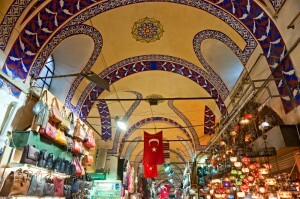 Some of the best sights in this amazing city are the Hippodrome and the Grand Bazaar. The latter contains over 4,000 shops and restaurants. 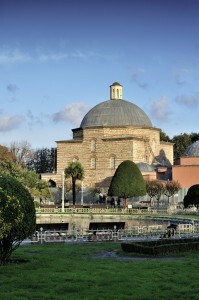 The Topkapi Palace is another worthwhile place to visit. This famous palace was once home to the Ottoman Sultans, and contains a display of Ottoman treasures and jewelery. Istanbul is also justifiably famous for its architecture, which includes a mixture of Byzantine, Ottoman, Roman, and Greek styles, among others. The third common port of call for cruise ships in Turkey is the port of Kusadasi, which gives access to the ancient and ruined city of Ephesus. This city contains a number of ruins, including the Magnesia Gate and the Grand Theater, which once housed an audience of 25,000. This is the theater where St. Paul preached to the Ephesians. This city also contains the Basilica of St. John and the House of the Virgin Mary. Finally, the magnificent city of Trabzon is the fourth common port in Turkey. This former Byzantine capital still contains a central square and has streets paved with cobblestones. For those not historically inclined there is a bustling marketplace. The silver-blue anchovies for which the city is famed are available here. The quiet and beautiful Sumela Monastery is located outside the city. There are many cruise lines that visit Turkey, but one I mainly travel on is P&O Cruises. P&O is the oldest cruise line in the world. It is based in Southampton, England, but has cruises worldwide, including ships that visit all four Turkish ports.